There used to be around 1000 stave churches in Norway, today only 28 churches remain. 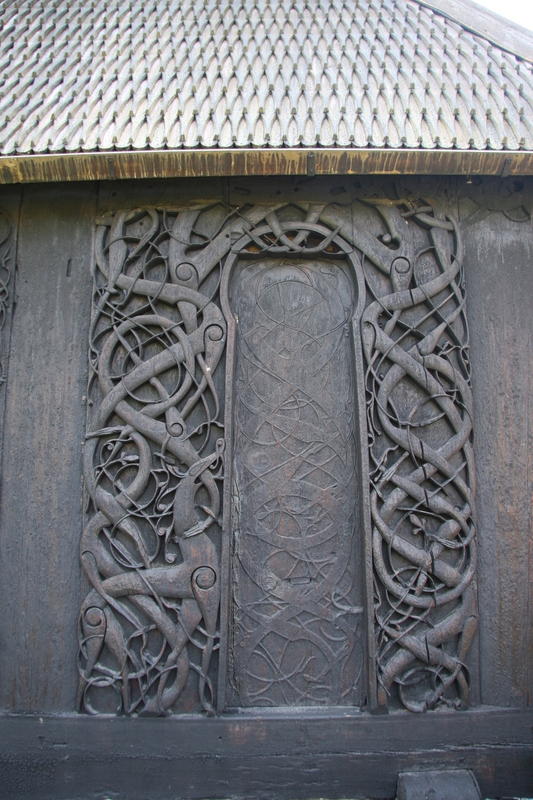 One of these is the Urnes Stave Church, the oldest and most decorated of them all. The church is built in 1130’s and has a unique position in our architectural and building history, it is also included on UNESCO’s World Heritage List. After a short drive to the picturesque village of Solvorn, you may leavethe car on the quay and take the ferry across the fjord to Urnes. The church has a magnificent location with view over Lusterfjord. On the northern wall of the church they have re-used original decorated sections from an earlier church, saved through 1000 years by treatment with pine tar. The gateway is the most famous part of the décor, showing the fight between God and the devil. 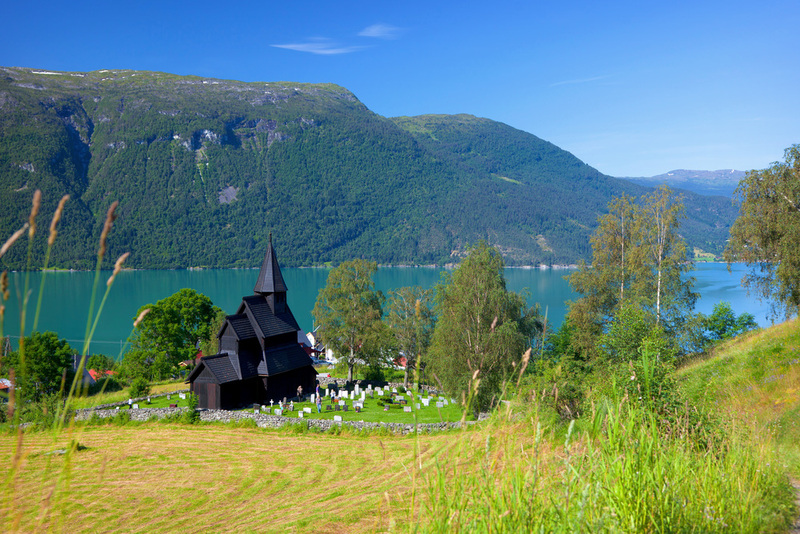 The visit to Urnes Stave church can also be included in the all day excursion “Roundtrip of the Lusterfjord”.